This is a spacious site with large, level pitches. The clean, modern facilities benefit from underfloor heating. But perhaps the most engaging thing about this site is its location. 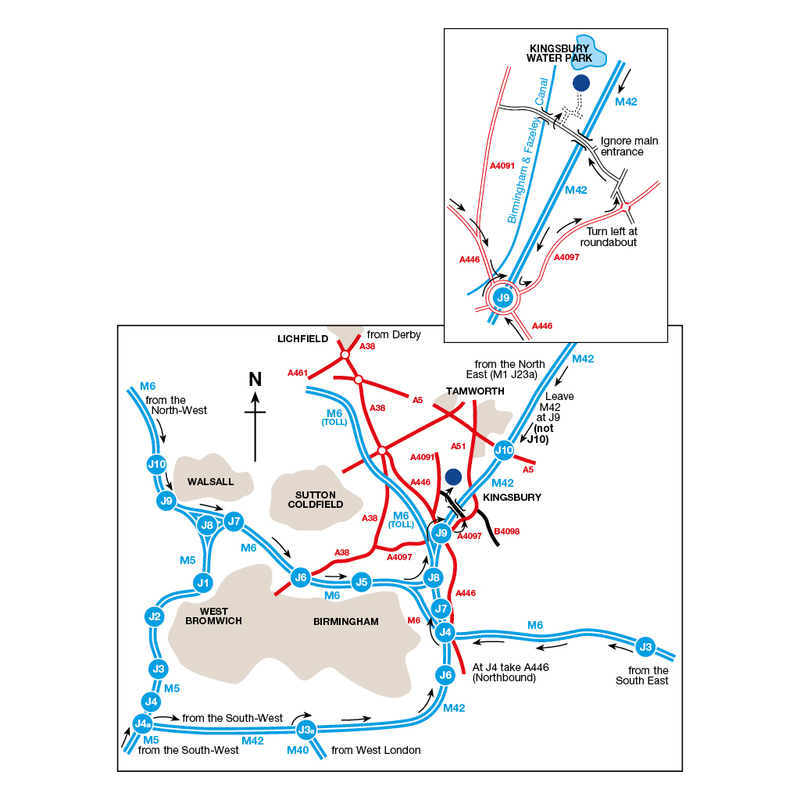 A walk along the canal towpath will bring you to the Dog and Doublet pub, Middleton Hall and an RSPB reserve while further afield the city of Birmingham is great for shopping. It also has a Sea Life Centre, museums and a vibrant nightlife. The Black Country Living Museum and Cadbury World are also worth visiting and, of course, just a stone’s throw from the campsite is the NEC which hosts numerous concerts and exhibitions. Please note, limited parking available. If you have more than one car or are visiting the site, you may be asked to park at Broomey Croft car park, which is chargeable. Kingsbury Water Park is an ideal place for a family day-out, whether it’s canoeing and sailing on the water or meander around the walking and cycling tracks. Keep an eye out for the various birds and mammals that inhabit the park.